This is a light murder mystery with some southern humour. 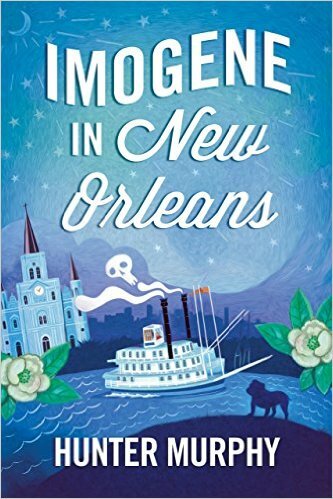 The story is about Ms. Imogene who visits New Orleans and a friend of hers is murdered. An unlikely group find themselves solving the mystery, and you learn more about the secrets of Glenway’s life. The characters were all fun and quirky and that includes the dog Goose. I like to read all types of books for fun and also for my own writing development. For me I enjoyed the dialogue format in this book. You can really hear the New Orleans accent, which is a nice touch.